The Womens Cable Beanie from Brakeburn is made in a classic cable design in a colour that can be paired with your favourite winter outfit. 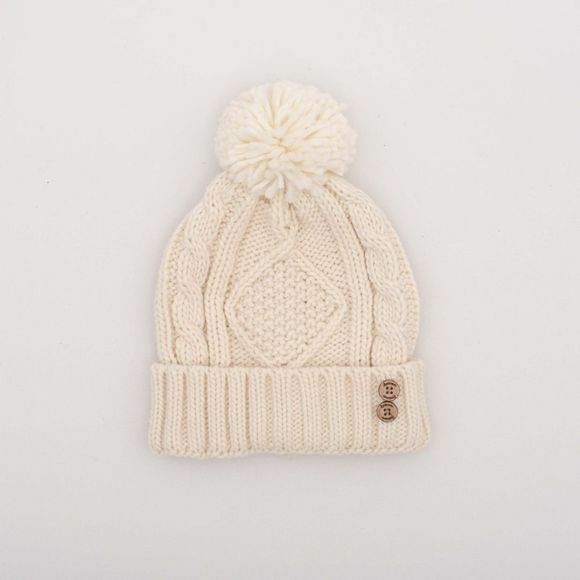 This beanie has a slightly slouchy fit for a relaxed and casual look. Crafted with super soft yarn and a chunky knit that feels as good as it looks.